Neuroleptic (antipsychotic) drugs affect the individual more like a viral brain disease called lethargic encephalitis than like any medical treatment. The neuroleptic pioneers saw how these drugs caused emotional indifference, disinterest, and apathy similar to lethargic encephalitis. They realized the drugs also produced neurological syndromes similar to those associated with the epidemic encephalitis, including Parkinsonism and tardive dyskinesia (TD). They predicted the new drugs could cause an epidemic of brain injury similar to the viral encephalitis. Given the severe adverse reactions TD can produce, even if the drugs brought enormous benefit, the cost would be too high. 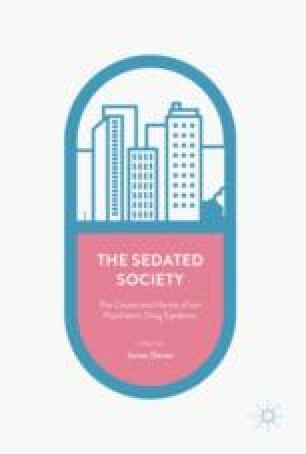 Yet the drugs have no curative value whatsoever and can only work by imposing encephalitis-like lethargy, disinterest, and apathy upon individuals, making them seemingly less troublesome to themselves and others. It is time to reconsider their use.